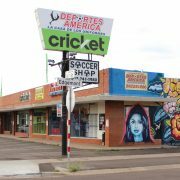 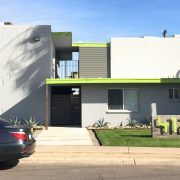 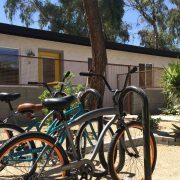 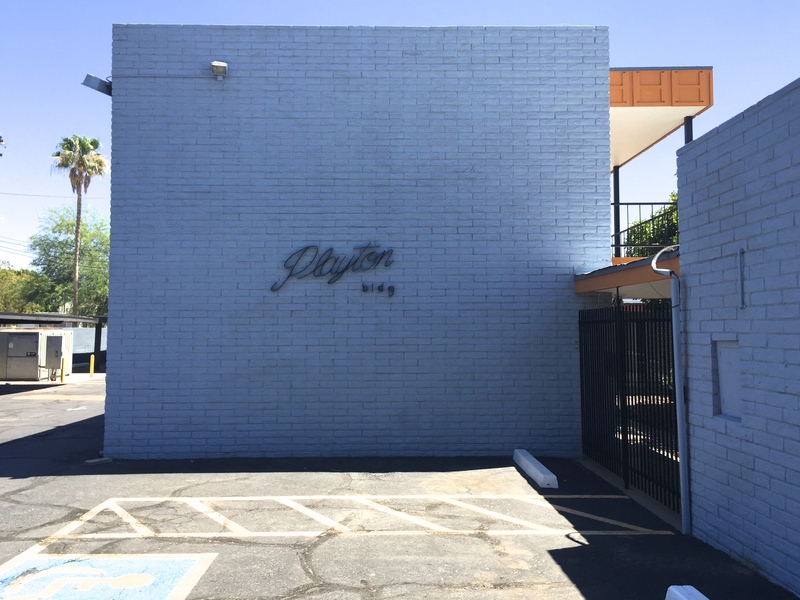 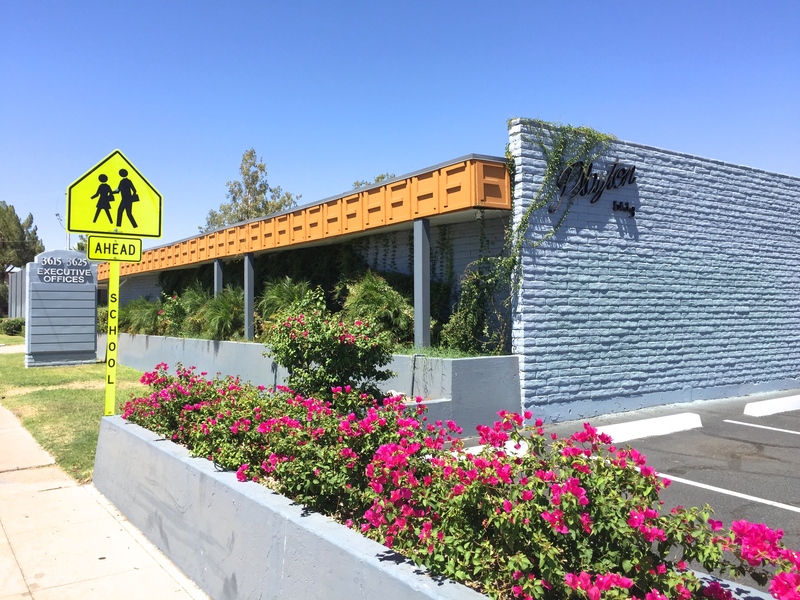 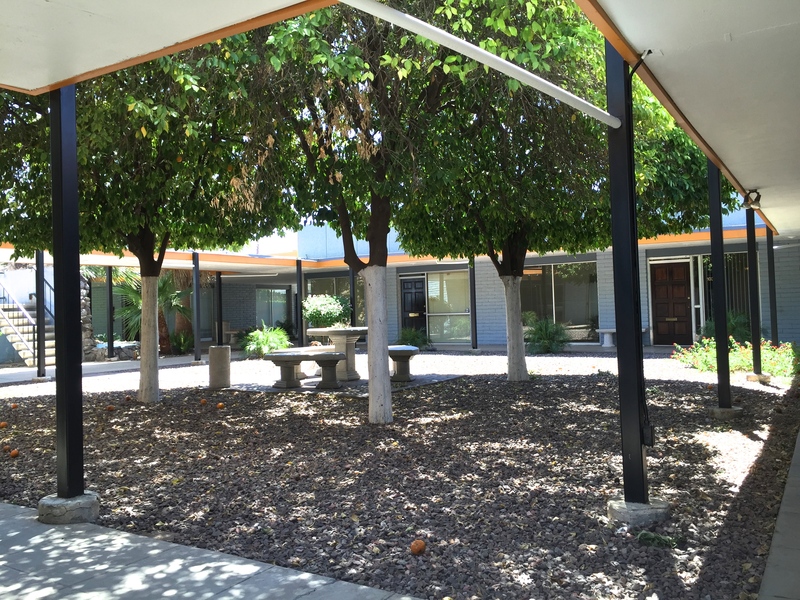 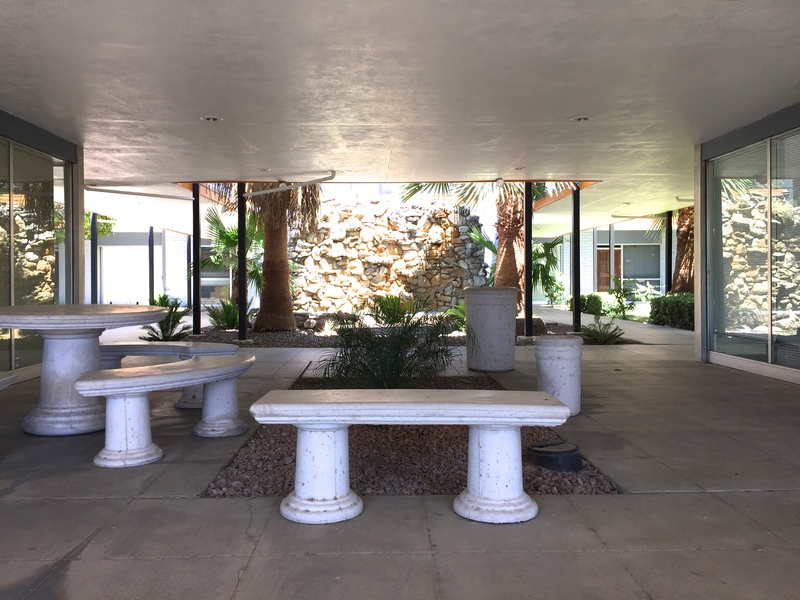 Vestis Group completed the sale of Playton Plaza, a 20,648 square feet, one and two-story, mid-century modern office building complex located in midtown Phoenix for $790,000 or $38 per square foot. 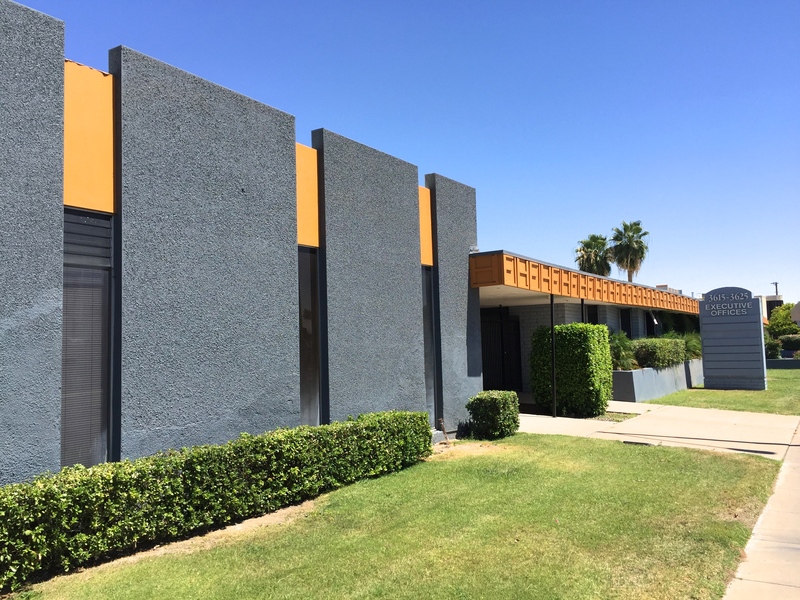 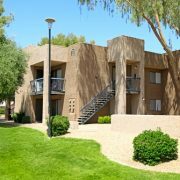 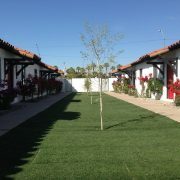 (Phoenix – June 17, 2016) – Vestis Group, a multifamily brokerage and investment firm, is pleased to announce the sale of Playton Plaza, a 20,648 square feet, one and two-story, mid-century modern office building complex located in midtown Phoenix. 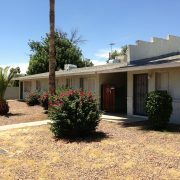 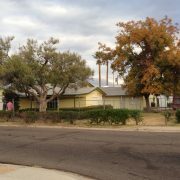 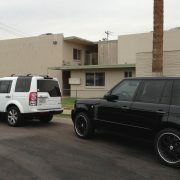 The commercial office asset commanded a sale price of $790,000 or $38 per square foot.